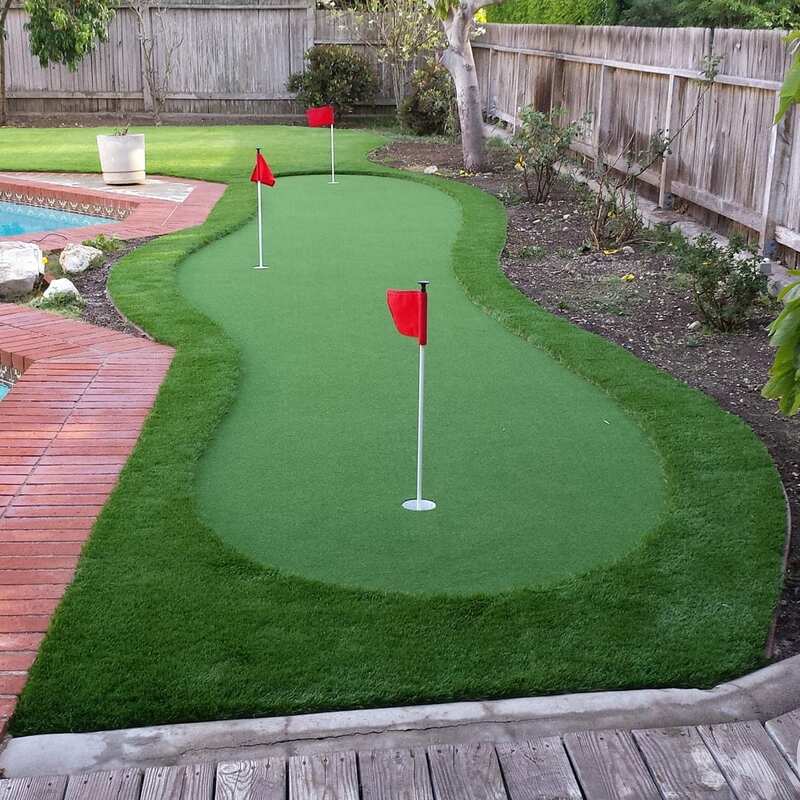 Future Turf can simulate a real golf green. We can even make the ball roll at your desired speed on the stimp meter. 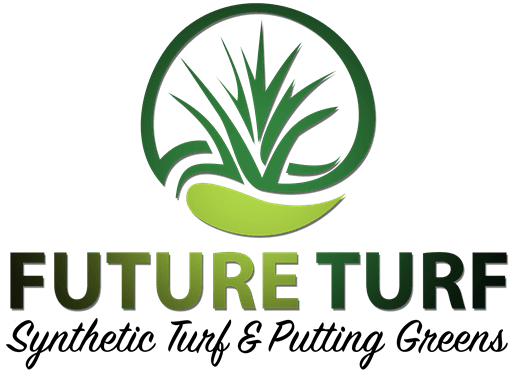 Future Turf offers synthetic turf lawns that will last, going above the industry standard specifications on every job. 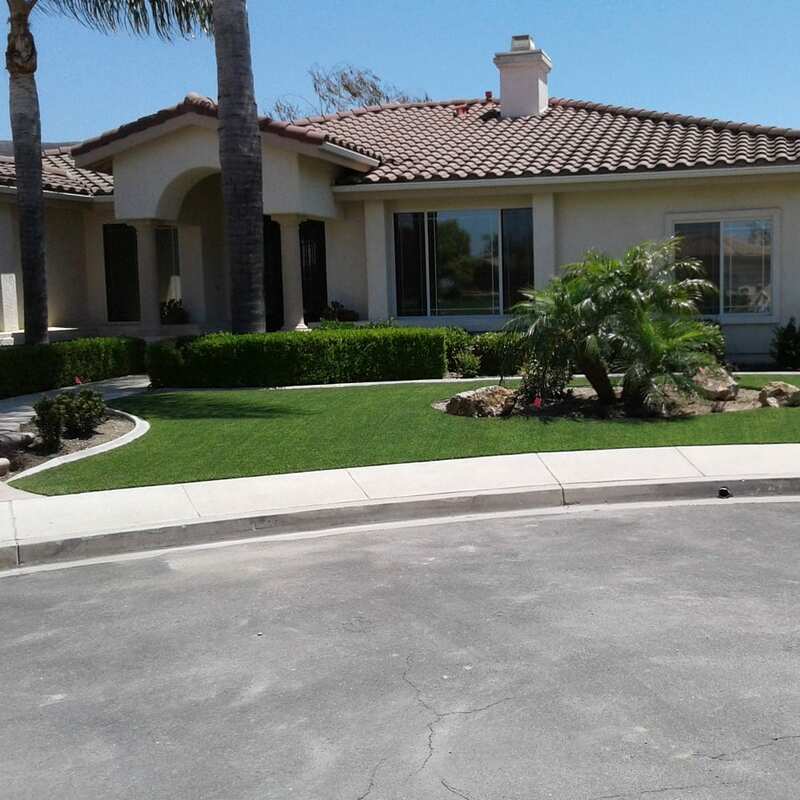 We check every detail and will not leave until it is perfect.